At SLS, we are dedicated to providing our customers and anyone else in the community access to valuable industry resources, education materials and links, and information to help you with complaints or legal issues. Click on of the links below. This following link will open or download a PDF with instructions on reporting abuse. 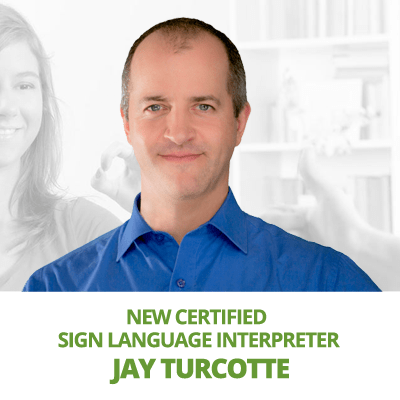 This link has general and main phone numbers for Deaf and Interpreter resources. 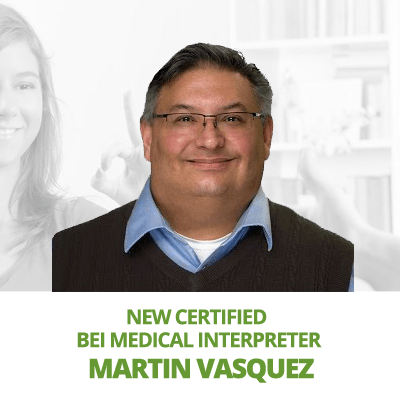 This link gives you a search form to verify an interpreters certification. Services for establishing independent living for persons with disabilities. If you want a Certified Interpreter for any DARS sponsored activity such as higher education, trade school appointments, etc., you may request from your local DARS counselor. Below is a link to the DARS in Austin, TX who will assist in the process if needed. Here is the regulation stating that it is required to use a Certified Sign Language Interpreter, when available. An interpreter conveys messages between people without contributing to the dialogue. The state coordinator for deaf and hard of hearing services can help with obtaining interpreter services. Inform the interpreter and consumer that information provided is maintained in confidence (see DARS Business Procedures Manual, Chapter 20: Confidentiality and Use of Consumer Records and Information). You must use certified interpreters when possible. A DRS employee who is competent in sign language may facilitate communication between DRS staff and the consumer or other people who are deaf inside the office or related setting. A DRS employee may not serve as an interpreter during an appeal process (see Chapter 18: Consumer Rights and Legal Issues, 18.3 Appeal and Mediation Procedures). Do not use the services of a DRS employee for consumer communication outside the office except as a last resort. Additional information on certification levels and recommended settings is available at the DHHS Web page Situations and Recommended Interpreter Certification Levels. 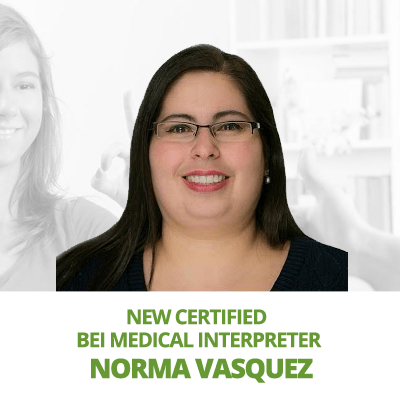 When a certified interpreter is not available, you may use a non certified interpreter who is otherwise competent to interpret. In these cases, get the consumer’s written approval before hiring the interpreter. Ordinarily, payment for interpreter services must not exceed the established DRS Fee Schedule. You should make every effort to plan service delivery according to the regular (day) rates. For specific rates and interpreter policy, see DHHS Communication Access Maximum Rates. DRS has contracts with several colleges and universities to offset part of the cost for interpreter services, and rates are determined by the contract terms. Therefore, fees in the DRS Fee Schedule do not apply to contracted institutions unless noted in the terms of the contract. Payments made to colleges and universities that are not under a DRS contract must comply with the established DRS Fee Schedule. Educational Resource Center on Deafness – Spanish and English information available. Reading program for Deaf and families of Deaf. Free ASL tutoring for families of Deaf children conducted in Spanish and English. Welcome to Texas School for the Deaf, a place where students who are deaf or hard of hearing including those with additional disabilities, have the opportunity to learn, grow and belong in a culture that optimizes individual potential and provides accessible language and communication across the curriculum. Our educational philosophy is grounded in the belief that all children who are deaf and hard of hearing deserve a quality language and communication-driven program that provides education together with a critical mass of communication, age, and cognitive peers, as well as language- proficient teachers and staff who communicate directly in the child’s language. Texas School for the Deaf is established as a state agency to provide a continuum of direct educational services to students, ages zero through twenty-one, who are deaf or hard of hearing and who may have multiple disabilities. TSD is also directed to serve as a statewide educational resource center on deafness, providing a variety of educational services to families, students, programs and professionals throughout the state working with persons who are deaf or hard of hearing. Texas Education Code §30.051-30.059. Great educational link for Deaf and Hard of Hearing. Information on how to file a complaint if you’re being denied an interpreter or have been assigned an unqualified interpreter. 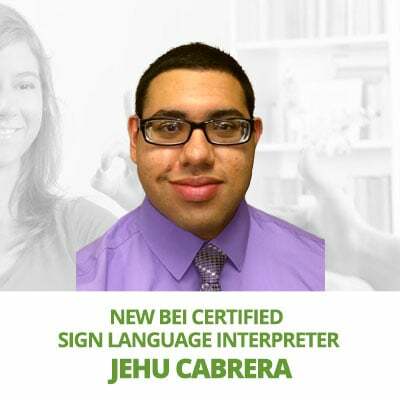 To file a complaint against an interpreter certified by the Office for Deaf and Hard of Hearing Services a BEI general complaint form may be completed and returned to DHHS within 90 days of incident. Complaints may also be filed in the form of a letter, e-mail, fax, or DVD, to the BEI office listed on the website link above. Copyright © 2019 SLS Sign Language Services. All rights reserved.